OSOE gear is 100% made in the USA and some of the most durable and well engineered gear we have tested. 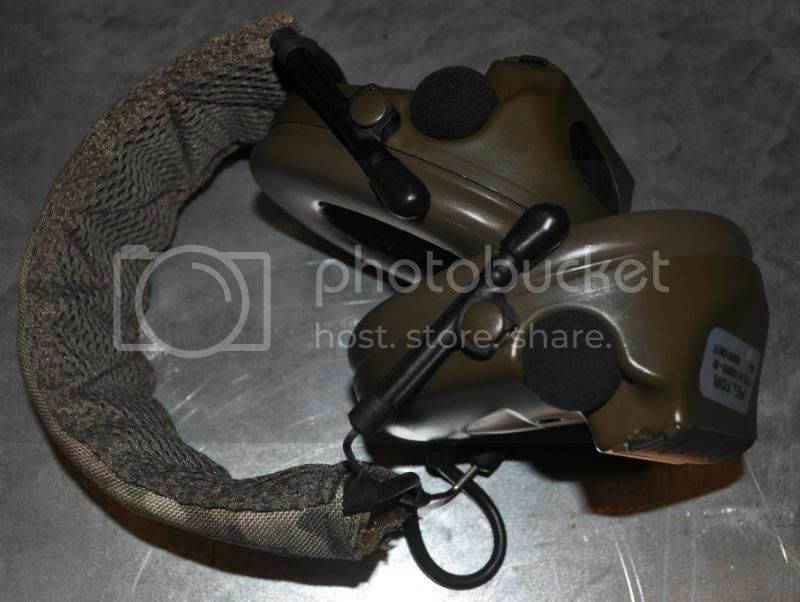 Their tear away IFAK is a great piece of equipment when you need a compact kit readily availible. 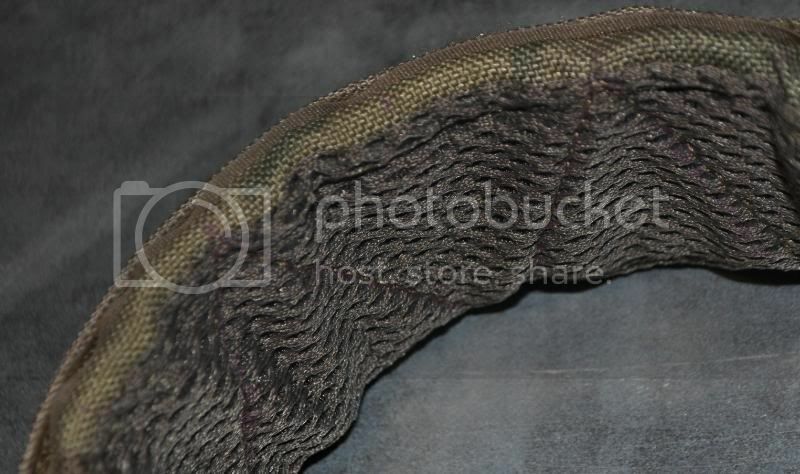 The Peltor headband cover is very comfortable and adds cushion to that cold leather strap Peltor makes their COMTAC IIs with. 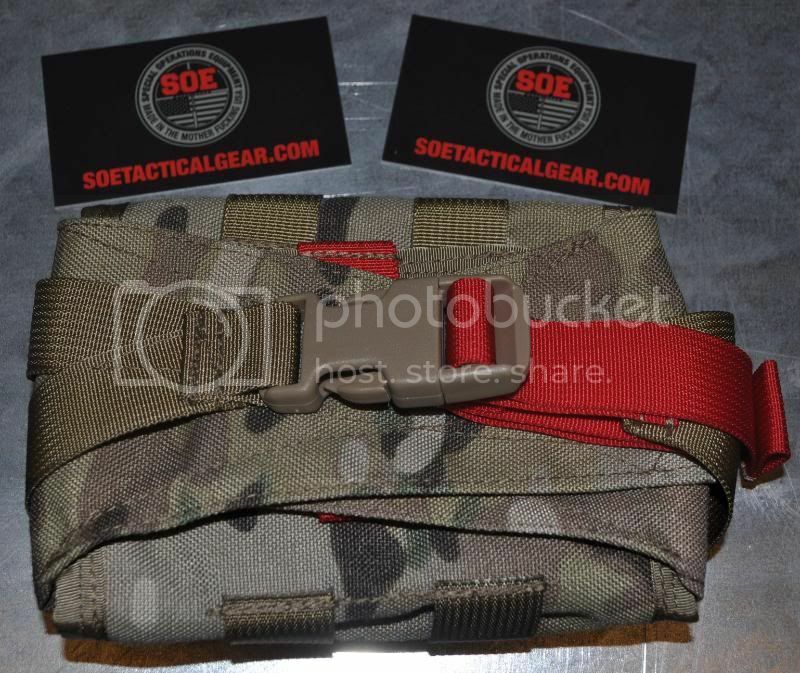 OSOE is a company that offers almost any type of pouch, chest rig, war belt, ditty bag, or a tactical apron if you want one. 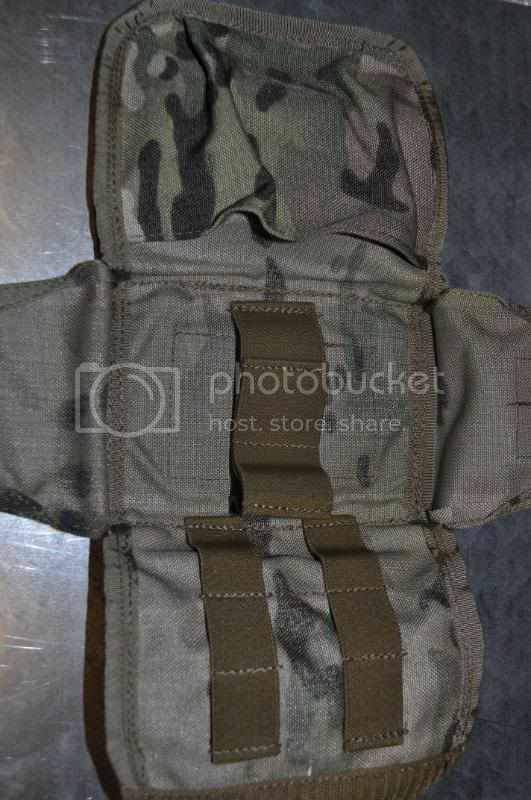 The OSOE christmas molle stocking is becoming a fan favorite and a must have of all tactical gear collectors. 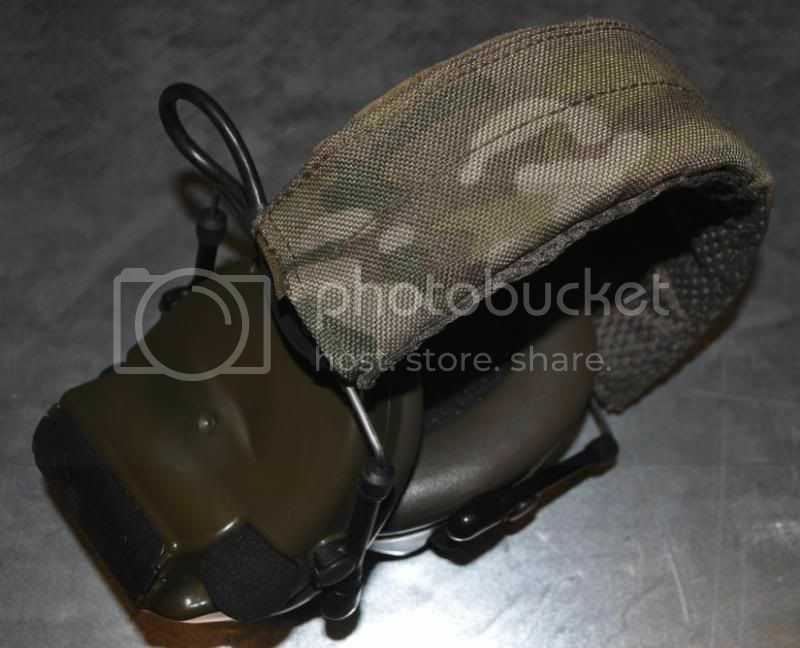 find them on facebook or their website to meet your tactical gear needs.